It's feeling a lot more like spring out there now! The Shopping Channel is celebrating with a Flash Sale! 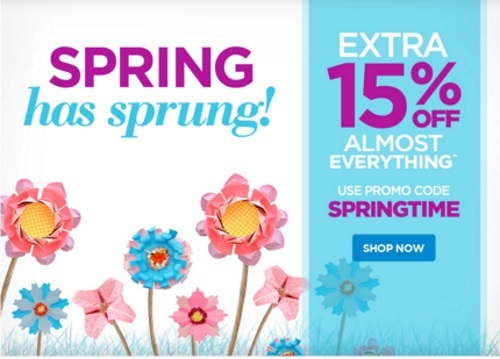 Save 15% off almost everything today! Enter the promo code SPRINGTIME at checkout. Offer ends April 19 at 9:59pm ET.